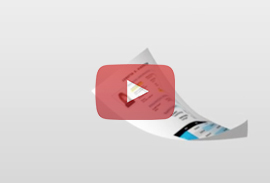 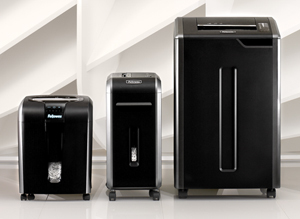 Built for durability and performance with innovative features to meet all your document shredding needs. 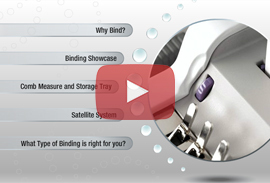 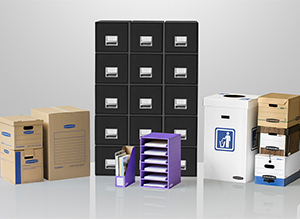 Bankers Box is the leading brand in document management, offering durable, functional records storage for every need. 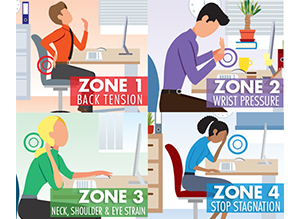 Follow the 4 Zone approach to improve workspace wellness. 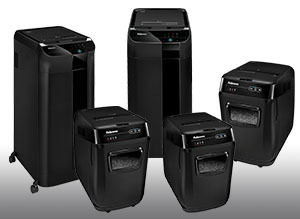 Make document shredding more productive and convenient with Fellowes automatic paper shredders! 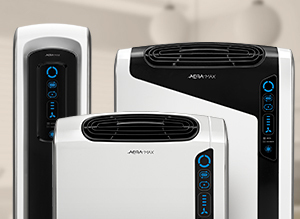 Improve your air quality with AeraMax® Air Purifiers which safely removes 99.97% of airborne particles as small as 0.3 microns! 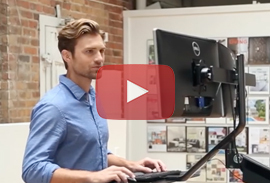 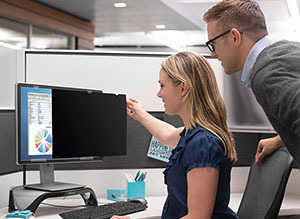 Work securely everywhere you work. 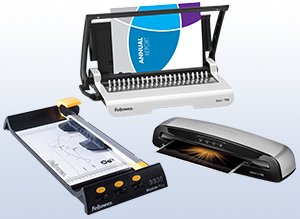 Showcase your work in the best possible way with Fellowes presentation products. 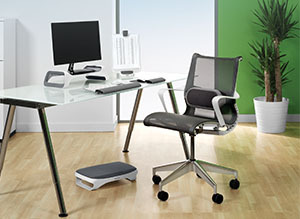 Create your ideal, inspiring workspace with Fellowes office products. 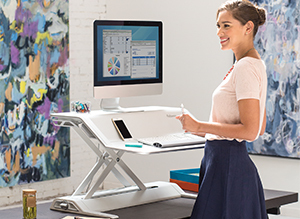 Don’t let sitting stand in the way of a healthier you.